Mix design is commonly referred by mix proportion in a selective zone where same materials are used in concrete. 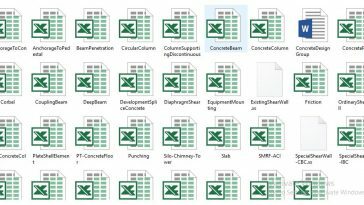 How do we estimate materials for different ratio concrete? Mix design is commonly referred by mix proportion in a selective zone where same materials are used in concrete. The most common ratio referred to column concrete 1:1.5:3 and for slab 1:2:4. When we mix cement, sand and stone aggregate at 1:1.5:3 ratio, the concrete strength of 28 days cube test’s result comes around 3500 psi. If we mix cement, sand and brick chips at 1:2:4 ratio the 28 days cube test result will come around 3000 psi, which is referred for slab concrete. 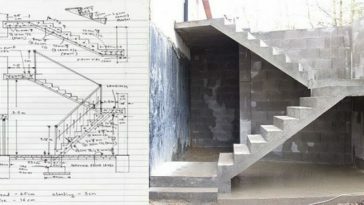 I will estimate materials for 1:1.5:3 ratio concrete. 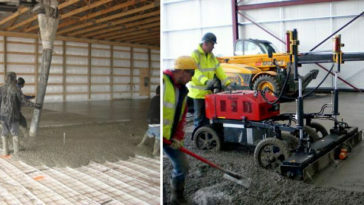 After learning this process you will be able to estimate materials for any concrete ratio. For converting wet volume of concrete to dry volume of material mix we multiply it by 1.52 to 1.54. 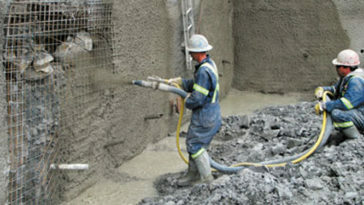 Wet volume of concrete = 100 cft. Dry volume of concrete= 100 x 1.54 = 154 cft. Sum of ratio 1:1.5:3, 1 + 1.5 + 3 = 5.5. 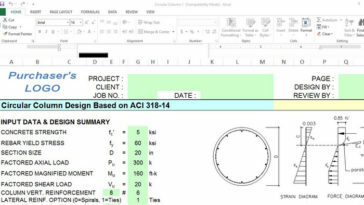 So, Cement content in concrete = (154/5.5) x 1=28 cft. Sand content = (154 / 5.5) x 1.5 = 42 cft. Stone aggregate = (154/5.5) x 3 = 84 cft. As we know, Cement is available as 50 kg bag in the market. The volume of 50 kg cement bag is 1.25 cft. So the required cement is 28 divided by 1.25 equal to 22.4 bags. 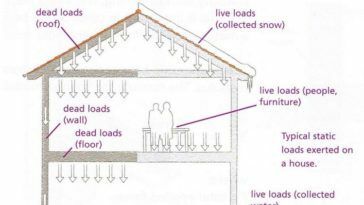 In this estimation, we use cubic feet as our concrete unit. If you want to use cubic meter, the same method can be applied. But that will be time-consuming. 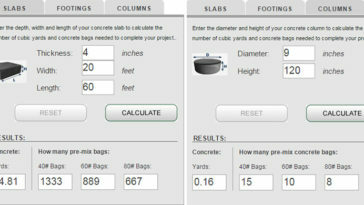 The easiest way to estimate concrete materials for the different unit is, apply the above result as percentage. 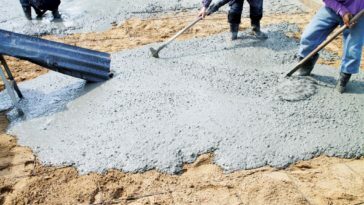 That means, Cement content for 100 unit of 1:1.5:3 ratio concrete is 28% (unit will be as concrete unit), Sand is 42% and Stone aggregate is 84%. 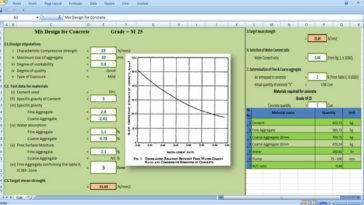 Now lets calculate the water content of concrete. Suppose, water-cement ratio for concrete is specified 0.45. That means, water/cement = 0.45, or W/C = 0.45. So we can write, water = 0.5625 x 28.31685 = 15.92 litre, say, 16 litre. So One bag cement needs 16 liter of water for 0.45 W/C ratio. Here, one thing should be cleared that someone assumes the dry volume of concrete is equal to one and half times of wet volume. But it is better to use 1.54 for calculating dry volume.